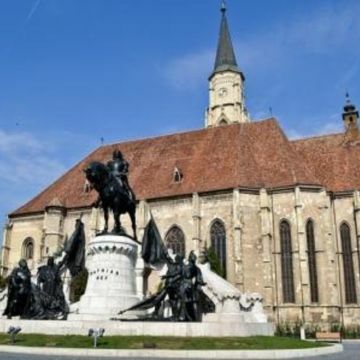 On this day trip, discover the fortress of Alba Iulia, the spectacular salt mines of Turda, and the unique charm of Cluj Napoca. Begin your day trip with a tour of Alba Iulia, a stunning fortress built in the Vouban style, which was originally a Roman fort known as Apulum. 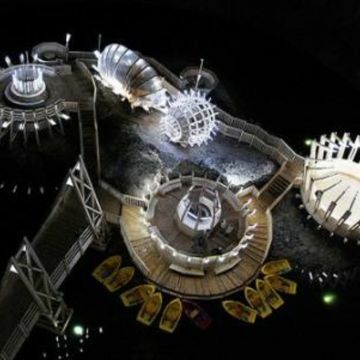 After exploring the fort, the tour moves on to Turda, famous for its spectacular salt mine. 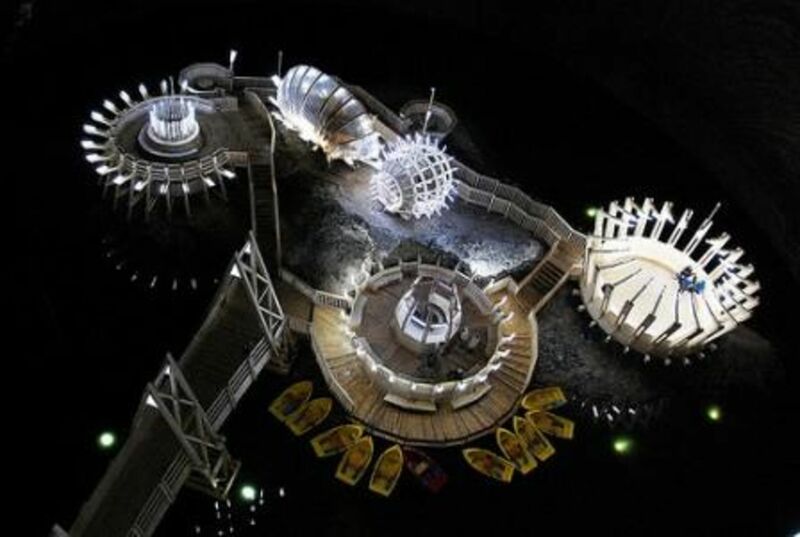 This is the largest salt mine accessible to tourists in the world. Marvel at the vast spaces and discover the salt mine museum. 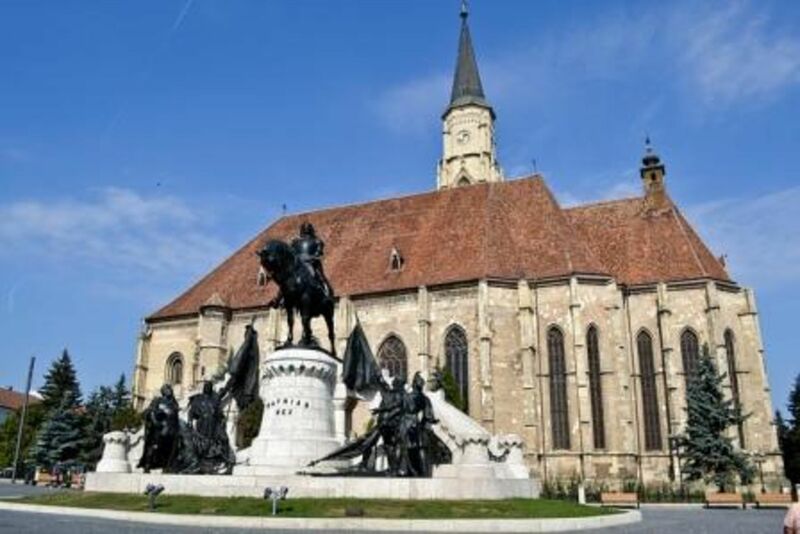 In the afternoon, the tour will move on to Cluj Napoca, the capital of Transylvania, and a city famous for its beautiful architecture and traditional culture. Your tour will include the most important sights in the town, such as St. Michael's Church, and the unique mirror street. In the evening you will be returned to Sibiu.